Filed to: What Squareback?Filed to: What Squareback? Well would ya look at that? Looks like the riveter got a little over-enthusiastic and snapped the base when putting in that back rivet. 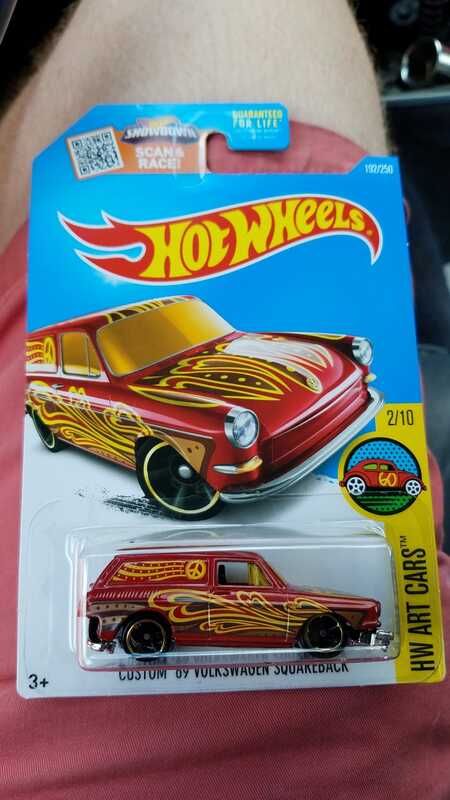 I’ve never seen anything like that in all my years collecting, so I figured I’d go ahead an take it home, along with one that isn’t cracked, hahaha. I’m calling this one the ‘69 VW SplitEnd.